Recent press reports reference the fact that a large number of hosts renting their properties out on sharing accommodation websites like Airbnb and Stayz are “unwittingly” exposing themselves to tax liabilities, when doing so. The Australian Tax Office (ATO) wants operators like Airbnb and Stayz to assist them to “scrutinise their databases and monitor people making extra income by renting out part or all of their homes.” Unsurprisingly, the ATO is interested in people who will assume a capital gains tax (CGT) liability when doing so, and in finding hosts who fail to declare income made through sharing accommodation sites. If home owners rent all or part of their home(s) out on these platforms, the tax office has a method of calculating the component of the eventual capital gain they will lose in CGT when the property is sold. 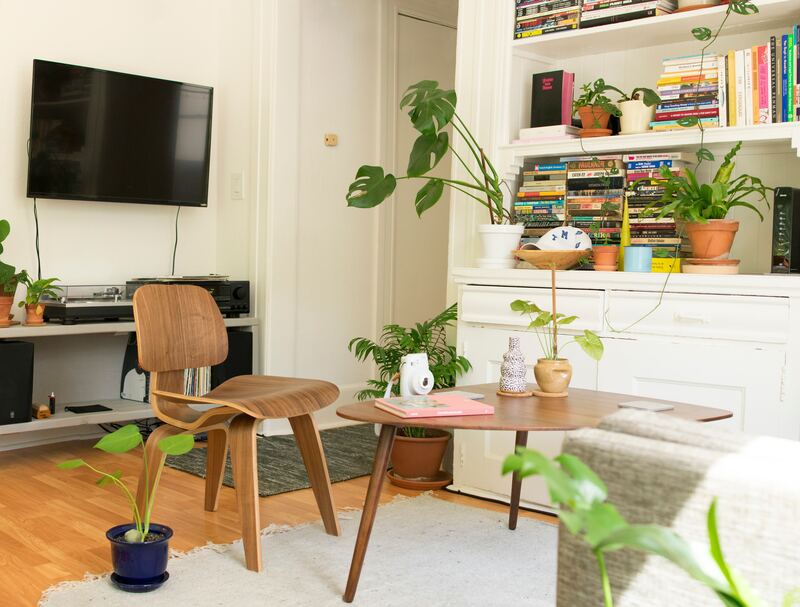 In essence, any additional income made through short term rental of a room or entire property, could be “overwhelmed” by the CGT obligation they will then be liable for. Revenues earned by Airbnb hosts (year to January 2018) of $978m, up more than 60 per cent on the year earlier ($604m the previous year). A growth in guest arrivals in Australia to 6.6m last year, from only 161,400 five years ago. The growth in number of properties used for Airbnb in Australia to 181,300, a 1300 per cent rise since 2013 (12,000 properties nationwide). A stated rise in “typical host” earnings to $4,900 per year (25 per cent up from 2013). Nationally, TAA has advocated that a mechanism to ensure transparency is required to ensure CGT is appropriately applied, particularly given the high number of apparently commercial entities that operate in this sector. From a Victorian perspective, as previously advised, TAA (Vic) has a forthcoming meeting planned with relevant members of parliament to further discussions relevant to the Victorian Government’s response to findings of the Environment and Planning Committee’s Inquiry into the Owners Corporations Amendment (Short stay Accommodation) Bill 2016. Capital-gains sting by tax office for Airbnb hosts, The Australian, February 9, 2018. Airbnb pulls in $1bn from Australian business, The Australian, February 19, 2018.